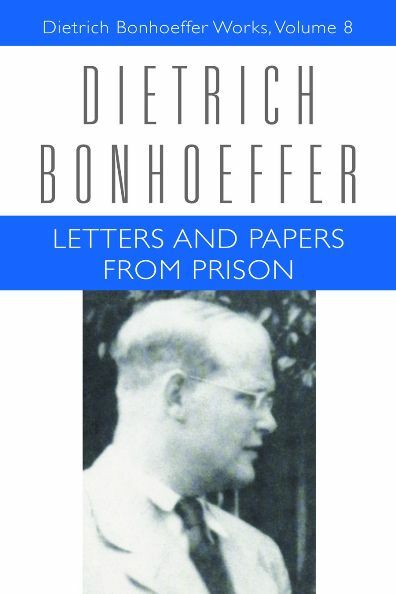 As a devotional practice I have been reading through Dietrich Bonhoeffer’s Letters & Papers From Prison…. 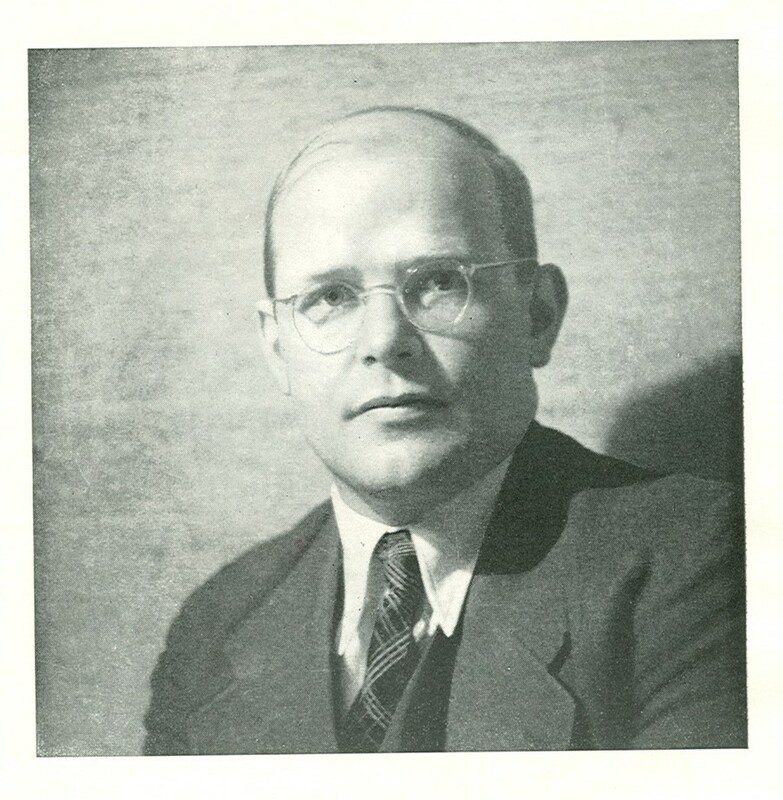 In one of his letters from the Tegel prison (written on Christmas Eve 1943) Dietrich Bonhoeffer wrote to Eberhard and Renate Bethge (Renate was Bonhoeffer’s niece and Eberhard was a student of Bonhoeffer’s at the underground seminary in Finkenwalde) regarding their imminent separation on account of the war. First: nothing can make up for the absence of someone whom we love, and it would be wrong to try and find a substitute; we must simply hold out and see it through. That sounds very hard at first, but at the same time it is a great consolation, for the gap, as long as it remains unfilled, preserves the bonds between us. 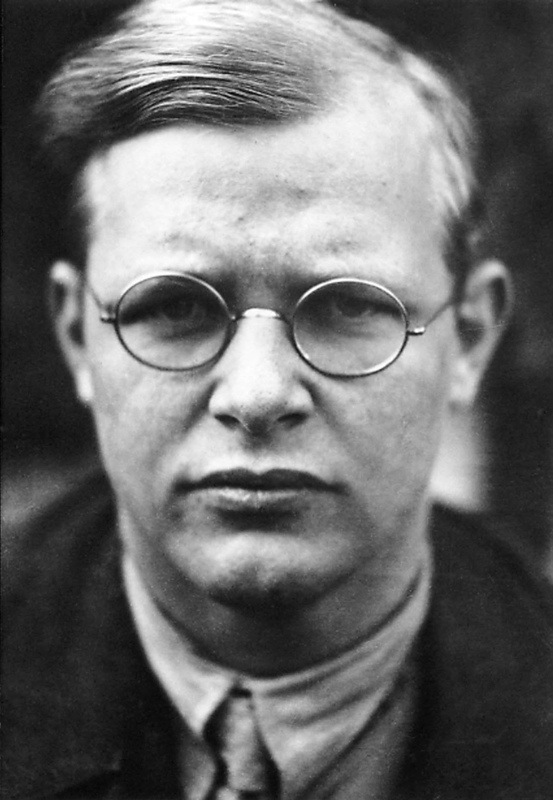 It is nonsense to say that God fills the gap; he doesn’t fill it, but on the contrary, he keeps it empty and so helps us to keep alive out former communion with each other, even at the cost of pain. Secondly: the dearer and richer our memories, the more difficult the separation. But gratitude changes the pangs of memory into tranquil joy. The beauties of the past are borne, not as a thorn in the flesh, but as a precious gift in themselves. We must take care not to wallow in our memories or hand ourselves over to them, just as we do not gaze all the time at a valuable present, but only at special times, and apart from these keep it simply as a hidden treasure that is ours for certain. In this way the past gives us lasting joy and strength. Thirdly: times of separation are not a total loss or unprofitable for our companionship, or at any rate they need not be so. In spite of all the difficulties that they bring, they can be the means of strengthening fellowship quite remarkably. Fourthly: I’ve learnt here especially that the facts can always be mastered, and that difficulties are magnified out of all proportion simply by fear and anxiety. 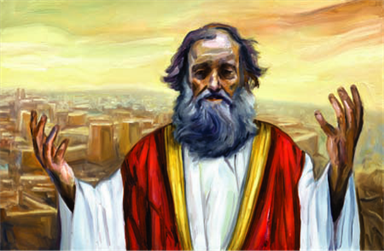 From the moment we wake until we fall asleep we must commend other people wholly and unreservedly to God and leave them in his hands, and transform our anxiety for them into prayers on their behalf: With sorrow and with grief… God will not be distracted. 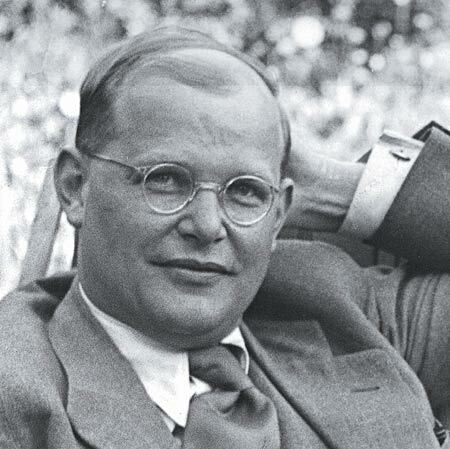 Bonhoeffer, Dietrich. Letters & Papers From Prison (New York: Macmillan Publishing, 1972), 176-177.